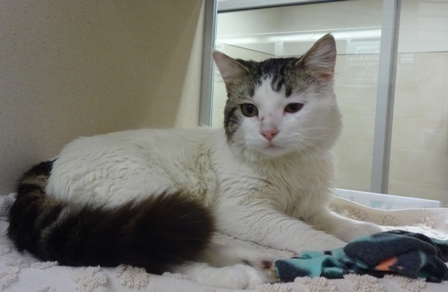 Lasso is a 2 year old, neutered male, Domestic Medium Hair. Lasso is ready to find a family that thinks he is awesome and provides him a happy forever home. You can meet Lasso at the 56th & Hwy 2 Petco!